Hey everyone. Can’t believe it is December, it’s 57 degrees outside which is considerably warm for this time of year. I’m not complaining though!! 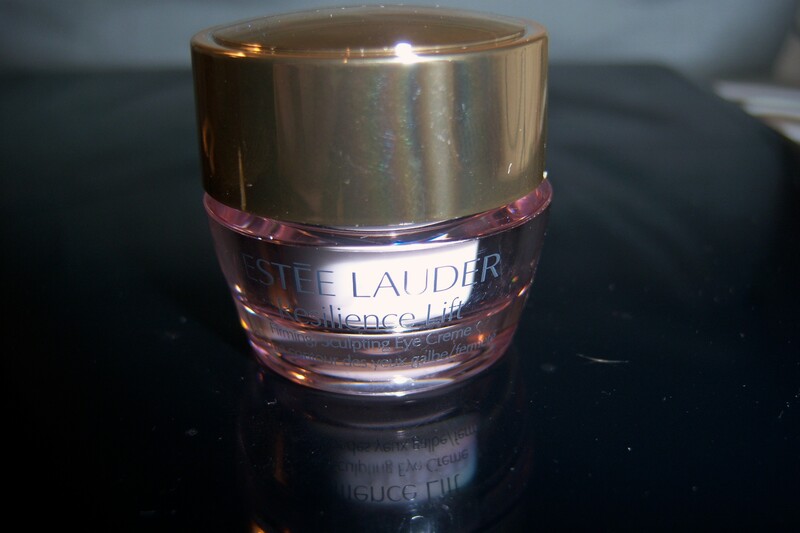 Anyways, today’s review is on a product by Estée Lauder that helps with aging (supposedly). The first anti-aging serum I purchased was a couple years ago when I was 20. It was by Murad and it was an eye treatment product like the one above. Being this young, it’s hard to really see improvement I think, but it feels nice using these products. For a few weeks I have been using the Estée Lauder eye creme. I like it because it doesn’t have much of a scent and it feels nice to put on since it is preventative, however I realized after a few days of using it, the skin under my eyes became very irritated. The delicate skin there also burns when I use this stuff, so I decided to cut back on it. I was using it twice a day, but that is ridiculous especially with how sensitive that skin is! I stopped using it for a week or so in order for the skin to heal! Now I just use this product a couple times a week before bed. I might not be very tolerant of this stuff, does anyone have anything to add or any suggestions?